Same great flavor and nutrients as our regular blackstrap molasses but also certified organic. Use it for organic baking or health supplements. A good source of natural iron, calcium, magnesium, and potassium. Only available in 5 gallon pails. We absolutely love the Golden Barrel Organic Blackstrap Molasses! We use it to make Wet Bottom shoefly Pie and we use it to make our own rich and robust brown sugar. Sometimes I even put some in hot coffee or in a cold glass of milk. It’s very tasty! We feed this to our newly freshened dairy cows. It is a great product for them and a good value. Shipped promptly and quality is very good. Hard to find in anything other than grocery-store bottle sizes most of the time, so thanks for making this available! This is my second order of molasses from golden barrel. 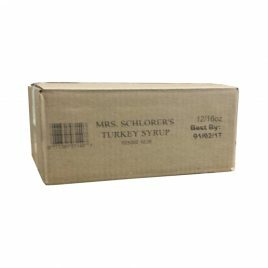 The first order was four gallons of the non organic blackstrap molasses and felt it was a great product at a excellent price. This organic version seems to have a better smoother taste to it and prefer it more. I use it in both my hot and iced coffee and like the rich sorta mocha like flavor it provides in my iced coffee. I also like to use it in my daily morning smoothy. Highly recommend this product! I love the molasses, I use it in my coffee. It is a great way to get lots of vitamins and minerals! This is our go-to organic molasses. Consistently high quality and the best price around! 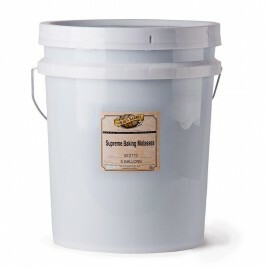 Just ordered our second 5 gallon pail, The organic molasses is rich flavored and excellent consistency – thanks so much for the quality product in bulk format. 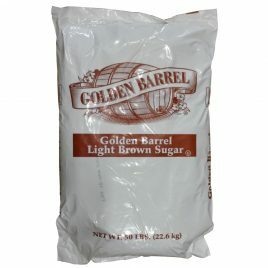 Light brown sugar is pure cane sugar blended with sweet molasses and used in baked items and cooking glazes. The crumbly nature makes it a popular topping for food items such as oatmeal, yogurt and fruit. Extra fine granulated sugar is made by crystallizing a purified and filtered thick juice syrup removed from sugar cane. Great for baking, this is the most familiar type of sugar. An old-time favorite. 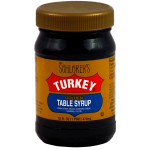 Turkey Syrup has a lively rich flavor that can be used in cooking and baking main dishes, breads, vegetables, desserts, sauces, frosting and candies. 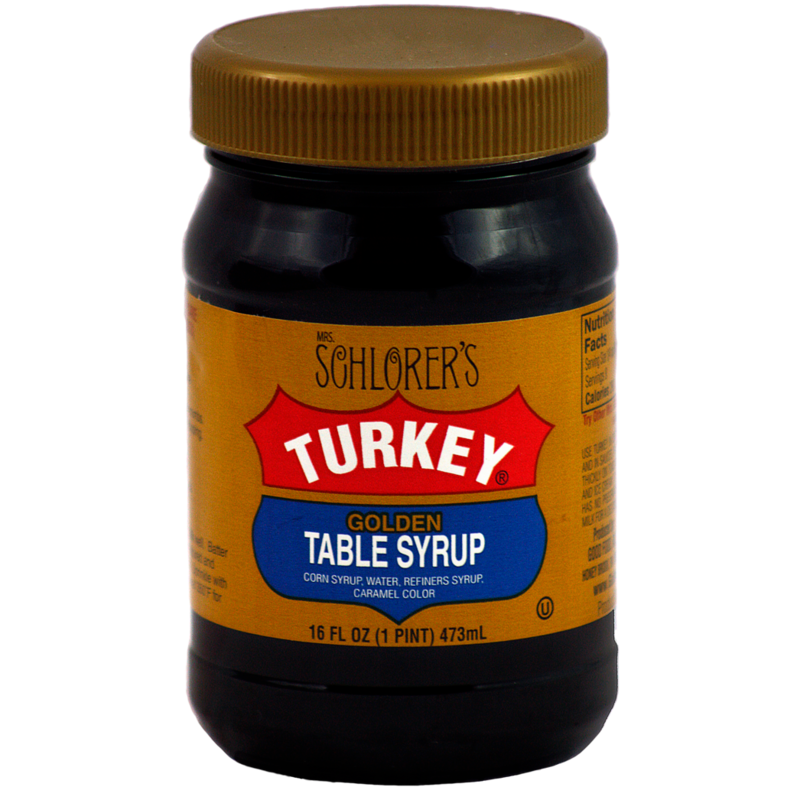 Also used as a topping on toast, pancakes, cereal, fruit and ice cream. Also known as Barbados Molasses, this old-fashioned, pure, unsulfured baking molasses is generally considered the world’s finest. Made from juice extracted from mature sugar cane, this sweet mellow syrup is rich brown in color and has no preservatives or additives.